Akshay Kumar and Rajinikanth starring movie 2.0 is all set to hit the theatres next year and it looks like the character of the villain is already out among the fans. When the first look of Khiladi Kumar was released on social media, people assumed he will be playing the character of the crow. In the film, Akshay Kumar will do some experiments and when his experiments will fail, he will turn into a crow. 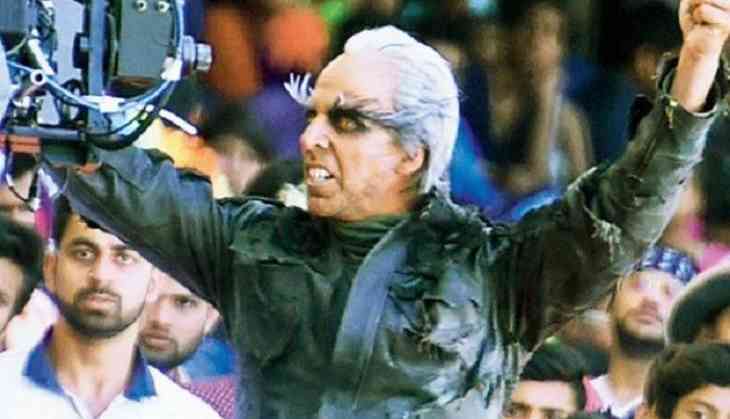 However, now there are reports that Akshay will not be seen as Crow rather he will be seen playing an alien. The team has started the promotions of the film with hot air balloons. The trailer of the film will be release on Rajinikanth's birthday on 12th December 2017.